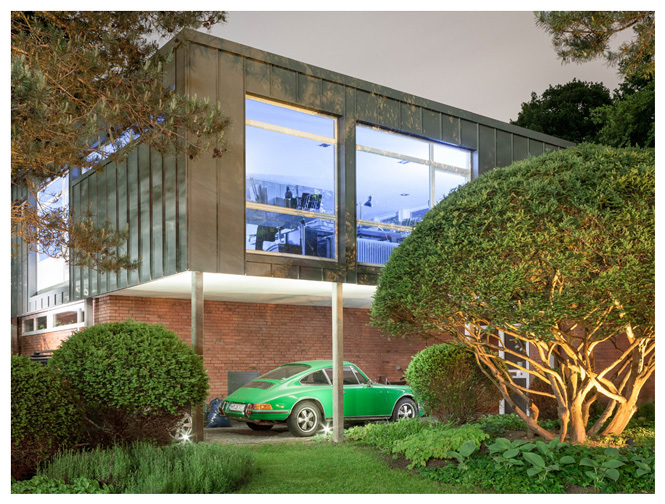 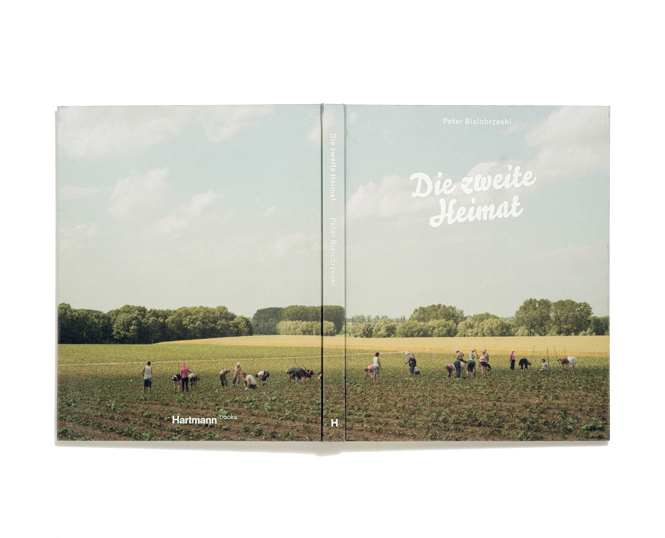 Five years ago Peter Bialobrzeski began working on his “Second Heimat” project (following the “Heimat” of 2005). 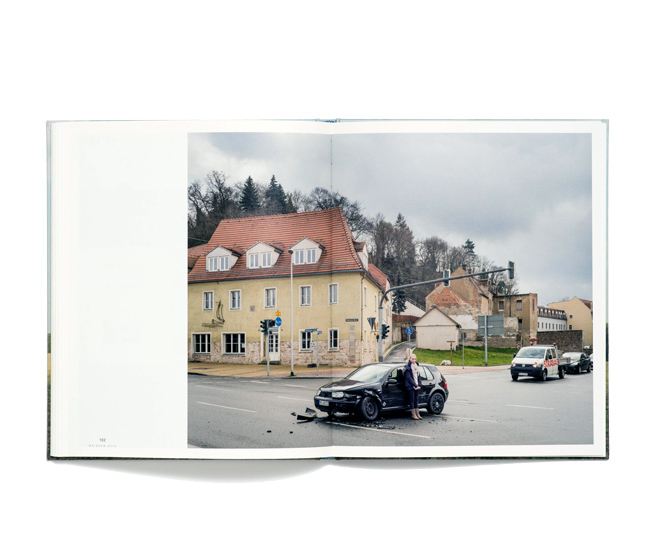 Switching his navigation system to “avoid Autobahn,” he traveled through Germany in search of answers to his questions: How and where do Germans live? 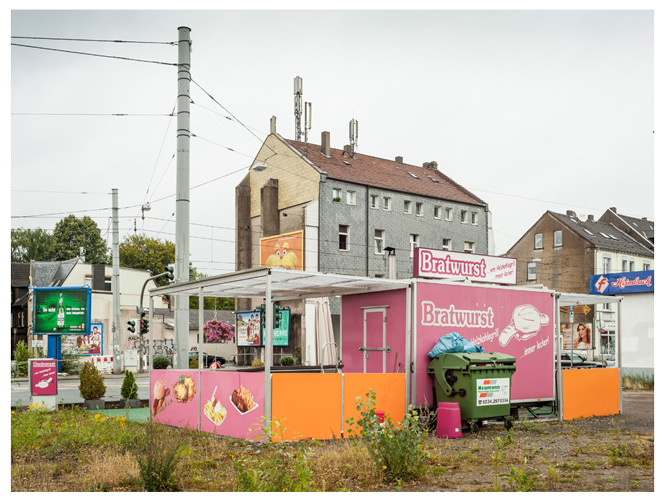 How do most citizens experience German reality? 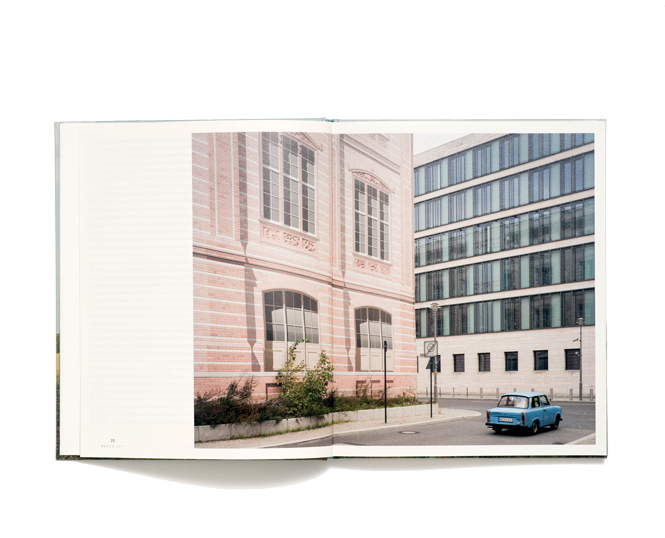 His journeys brought him to small and medium-sized towns, larger cities, and suburbs and city centers. 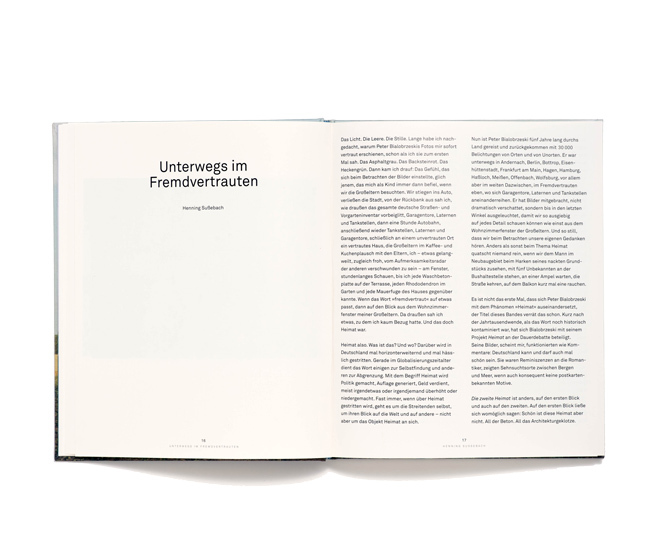 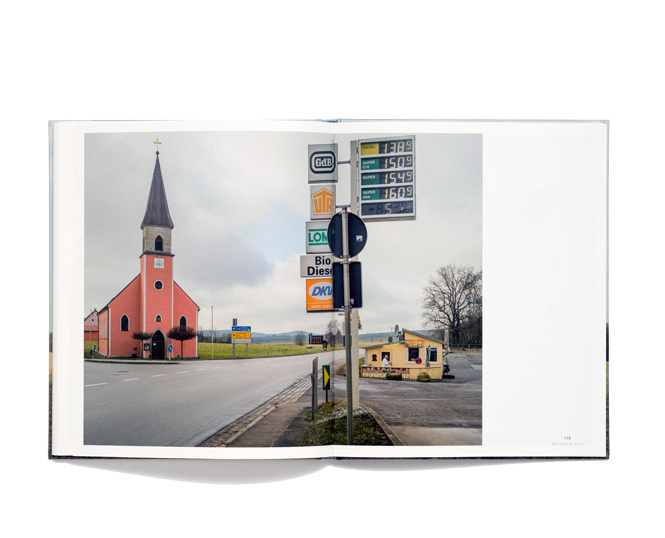 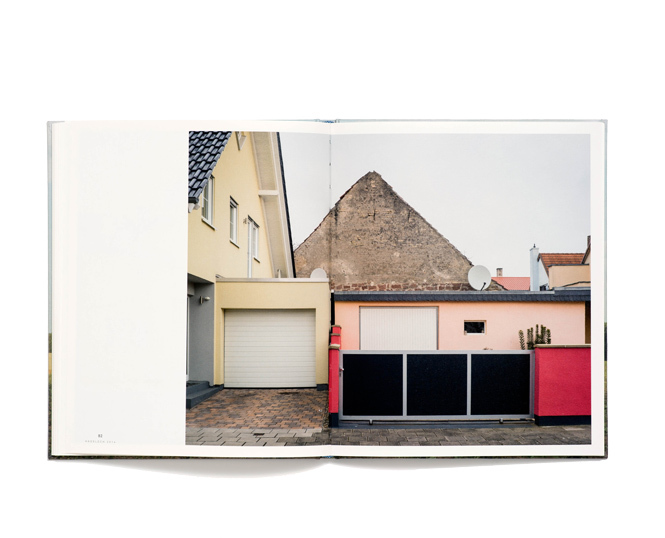 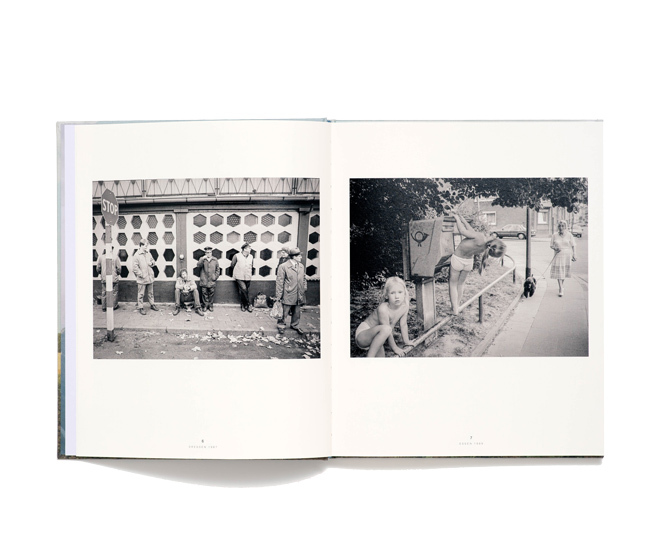 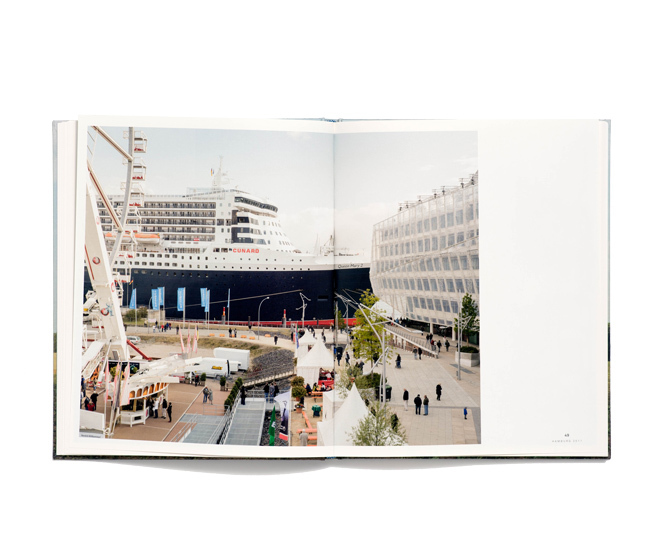 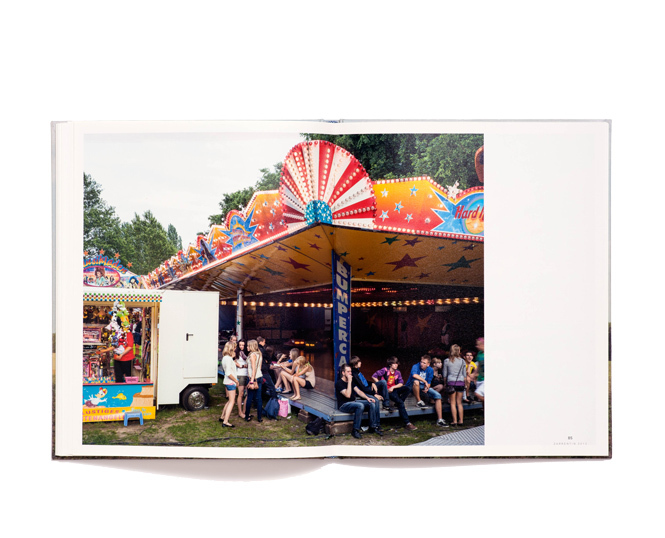 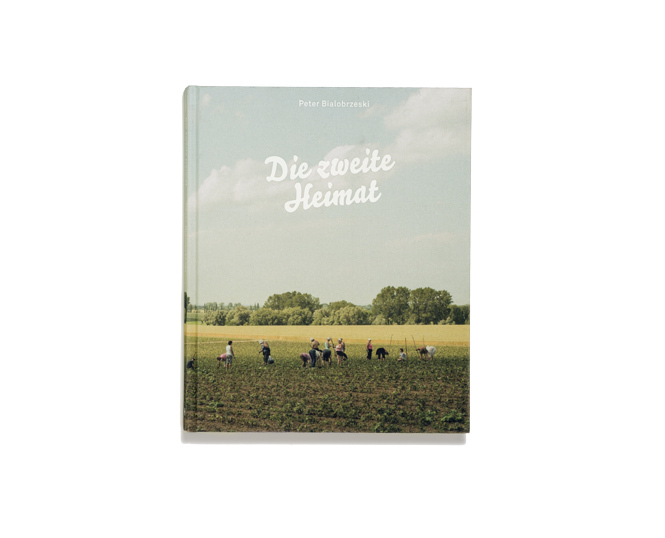 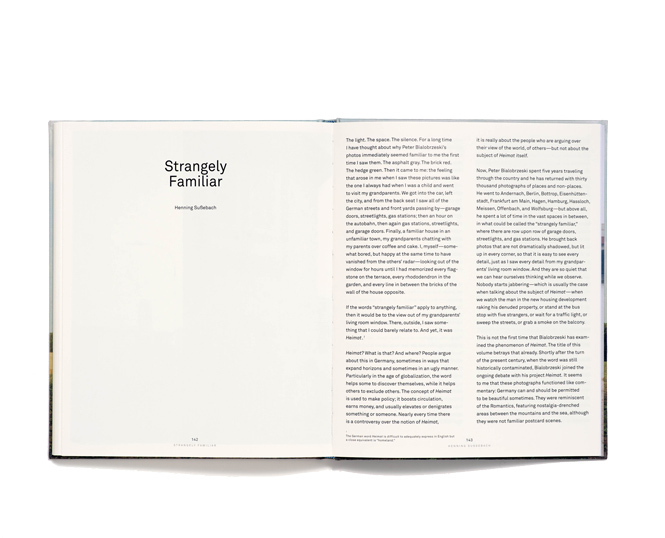 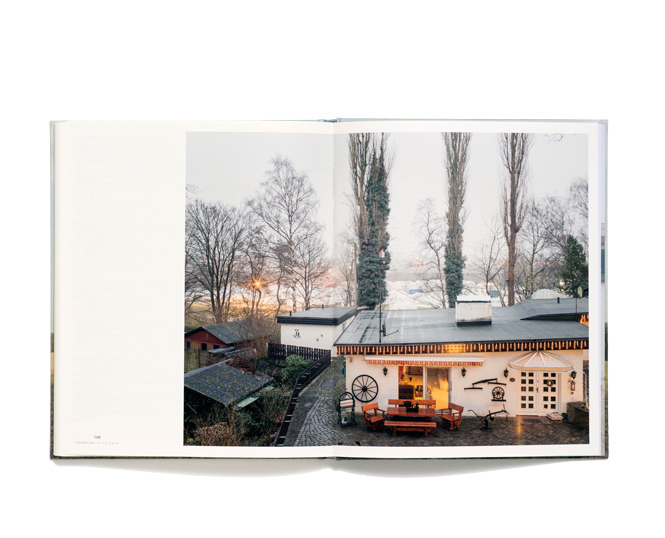 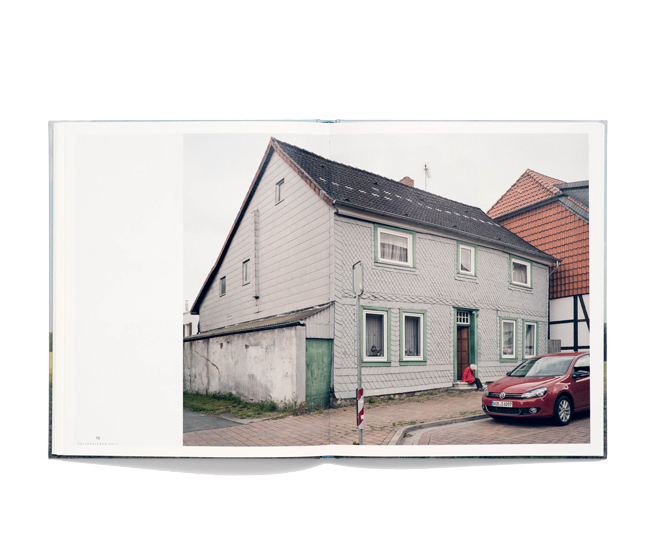 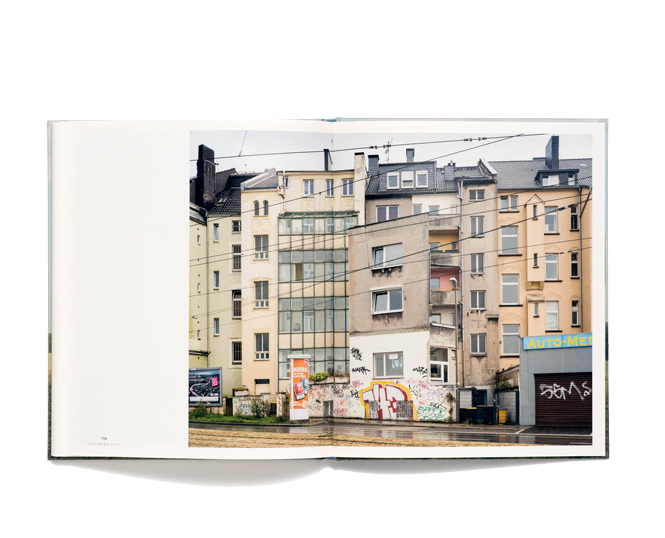 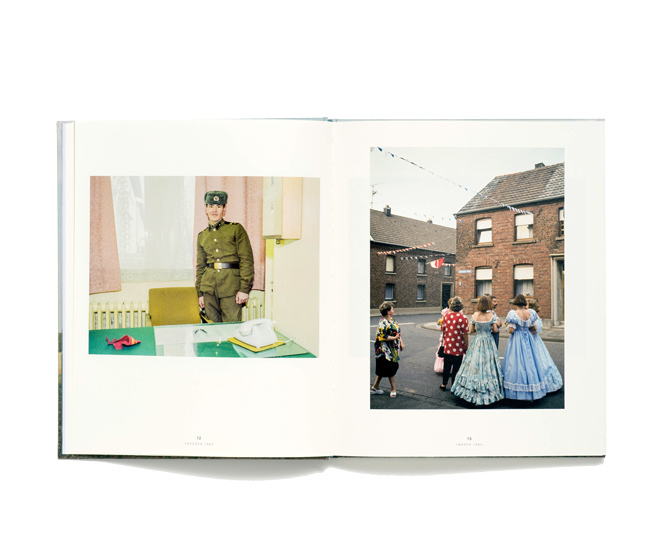 His magnificently captured and beautifully composed pictures, together with the text by Henning Sußebach about places, non-places, and memories of the German concept of home, make a great book about Germany, the country, and its soul that is hard for foreigners to comprehend. 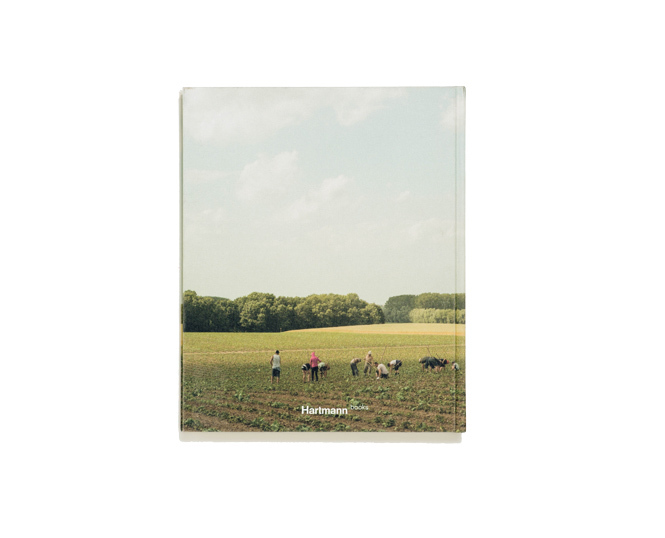 Deichtorhallen Hamburg, September 8, 2017 to January 7, 2018, further venues planned.